Next year you’ll discover magic. You’ll survive German classes even though you should have continued with French. For more reasons than one. The boy-you’re-desperately-in-love-with-but-doesn’t-know-you-exist-because-you’ve-only-met-twice-and-barely-spoke-to-each-other will fall desperately in love with you too someday. In the meantime, there will be other boys and your heart will break more often than you’d like. But you will learn. Not just about love or life but about good books, good music, good art, philosophy and travel. Which was why you fell in love with them in the first place. You won’t be aware of it, but your passion will be more for what they know and can do than for anything else. Until the day you realize you’re able to get there on your own. You will lose your innocence but discover your fire. As any rite of passage worthy of that name, you’ll feel the flames in your naked skin – yet they will stay with you instead of turning you into ashes. The person responsible will make amends later on. Save up money. Even when you think you have loads. You will be in a band for a couple of years but will always feel like you’re the Meg White of keys. 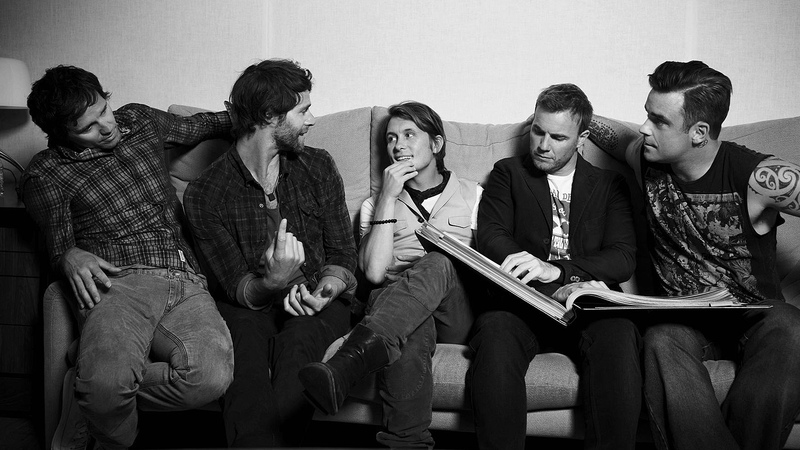 Take That will get back together and are huge again. Mark confessed he’s an alcoholic (but you already knew that) & Jason never got married : D – this symbol is Internetish for “grin”. You’ll start listening to better music, though, specially when you get to University. Buy The Bends now. University years will be longer than you thought but the best in your life. Some colleagues are now part of your extended family. Spend as much time with mom as you can. There will be times of despair. You will fell lost and stranded (on occasion, quite literally) and like a coward. You will choose to go to places that will reject you without mercy – and that will lead you to where you were supposed to be. Overall, I’m not too worried about you (some other ages could need a lot more advice). You’re a sweetheart and, even if some dreams change along the way, others will come true. In time.